Martin Campbell may have directed successes like GoldenEye & Casino Royale and flops like Green Lantern & Vertical Limit, but it’s No Escape that I’ll always remember. It’s a 90s action extravaganza starring Ray Liotta, and if you haven’t seen it you need to remedy that right now. 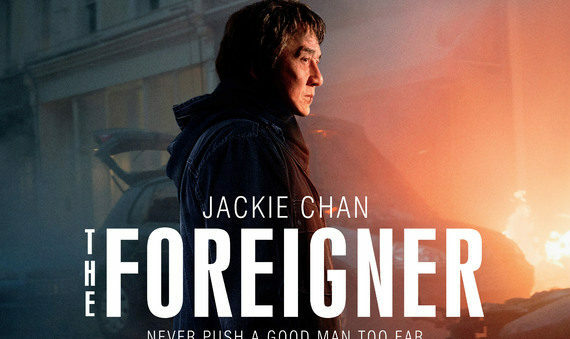 Anyway, this director knows this genre of movie, and I’m excited to see Jackie Chan in what might be the best performance of his career.